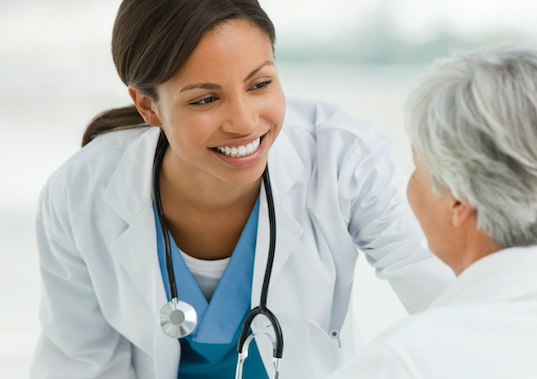 Offering Bakersfield family medical care from pediatrics to geriatrics. Also offering skin care including Botox, Laser skin treatments and more. We provide comprehensive and compassionate medical care for your family. Whether you need help with diabetes, high blood pressure, obesity, arthritis, a physical examination or a number of other conditions, we will be able to provide a treatment plan that will give you good results. And, if you prefer to see a female, we have a very experienced Family Nurse Practitioner who is very capable and pleasant. Just call to make an appointment and our friendly staff will be happy to set a time convenient for you. Our Bakersfield office provides a variety of skin care procedures to enhance the quality and beauty of your skin. We provide non-surgical cosmetic procedures using the latest technologies in laser for hair removal and anti-aging skin care, Botox and other treatments ensuring a healthier, rejuvenated texture and tone of your face and body. 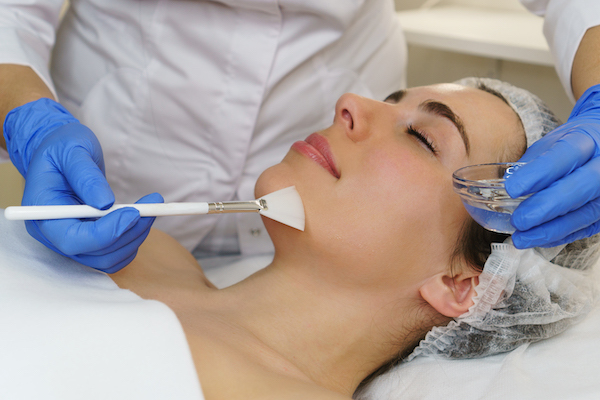 Every skin care procedure is performed by a medical doctor. 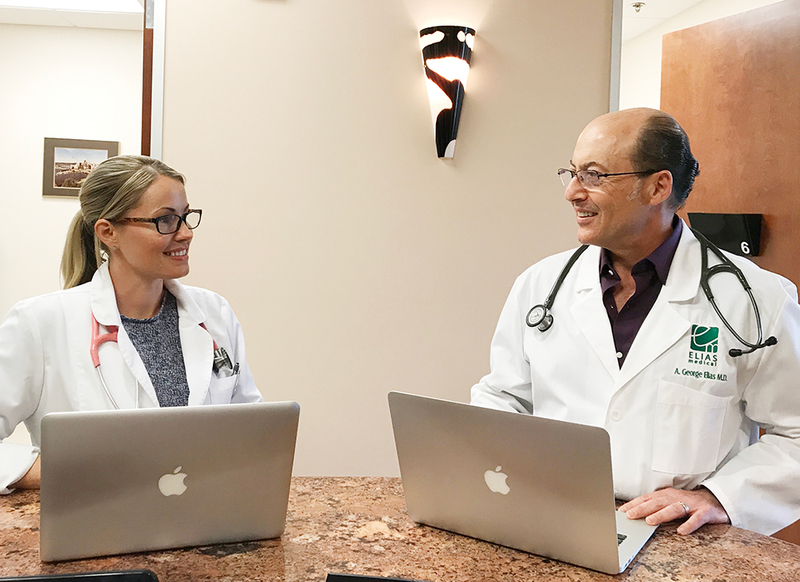 Schedule a consultation today with Dr. George Elias or with our Family Nurse Practitioner, Christina Lewis. Call 661-663-0300 or just complete the Contact Us form with your request for an appointment. Dr. Elias is a proud member of the American Medical Association and the American Academy of Family Physicians. Take a minute to get to know Dr. Elias and Christina Lewis, our Family Nurse Practioner. Their bios are available on our About Us page. They look forward to meeting you in person!